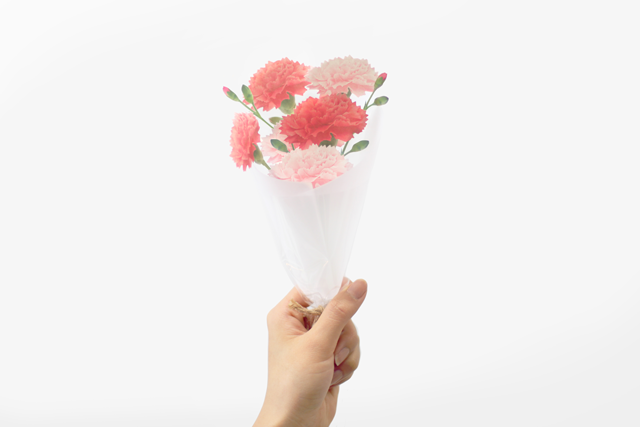 Carnation has a meaning of wishing love, respect and health of precious person. 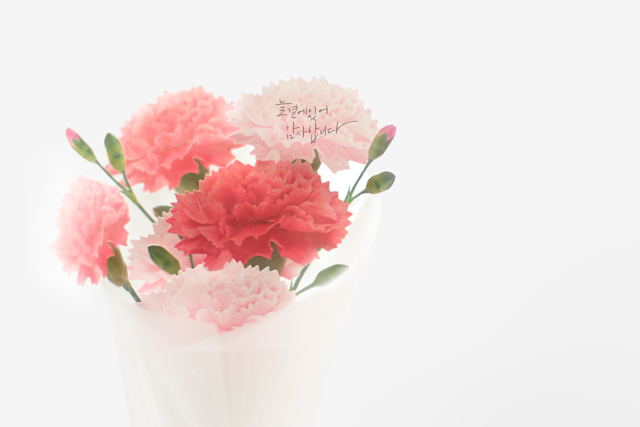 Show your mind, that hasn’t been usually expressed with words, with a bunch of carnation rather than a word. 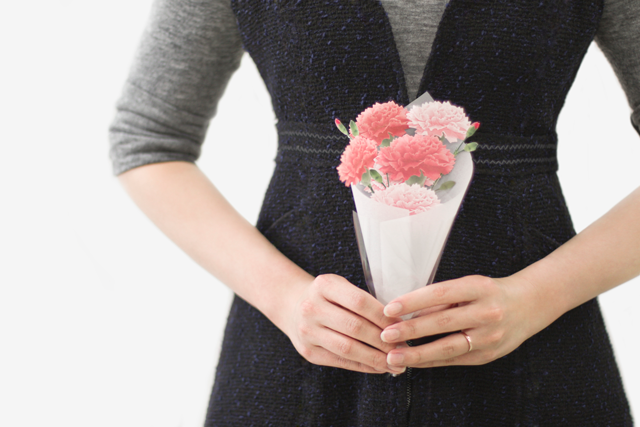 카네이션은 사랑과 존경, 소중한 사람의 건강을 기원하는 의미를 가지고 있습니다. 한마디의 말보다 한 송이의 카네이션으로 평소엔 말로 표현하지 못 했던 당신의 마음을 카네이션에 담아 전해보세요. While keeping original beauty of natural material itself as much as possible, we added the least design on it. 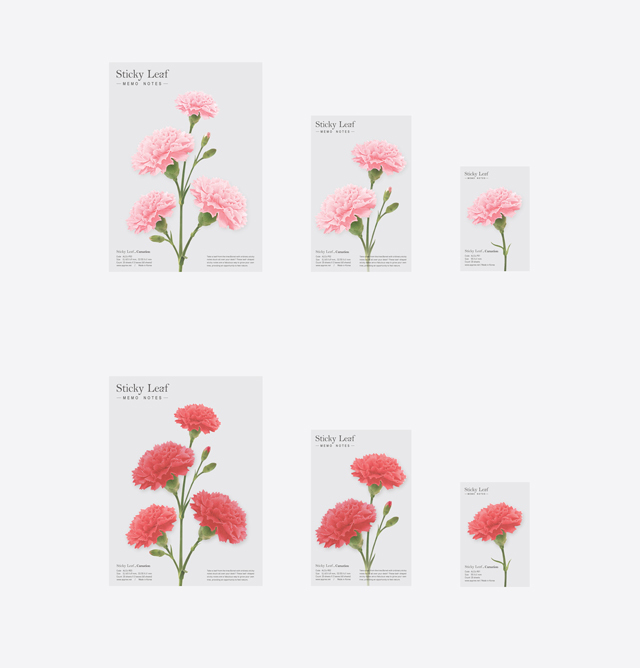 You may feel aesthetics itself of true nature with elaborately and realistically expressed carnation. 자연의 소재가 가지는 본연의 아름다움을 최대한 유지하면서 최소한의 디자인을 가미하였습니다. 정교하고 사실적으로 표현된 카네이션은 자연 본연의 미학 자체가 느껴질 수 있도록 하였습니다.